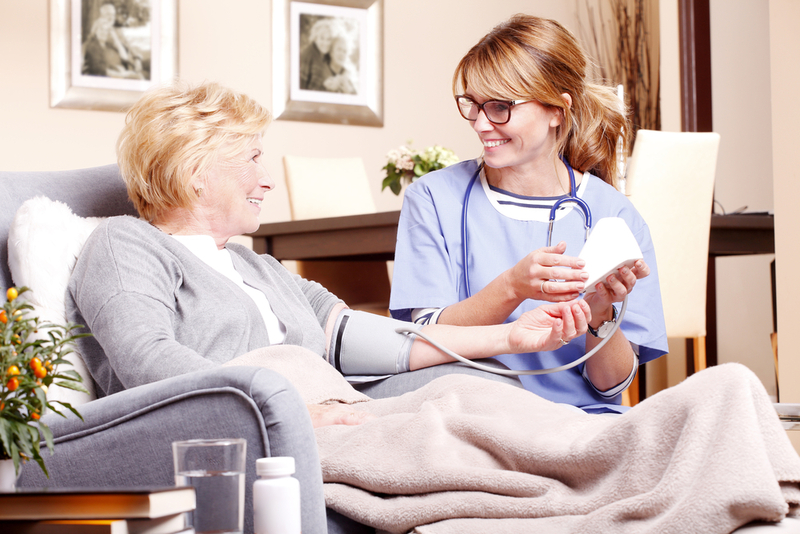 Often, the terms personal care and assisted living are used interchangeably, when the fact of the matter is that these services are actually very different and necessary for different types of residents. Here is a little more information about how personal care is different from assisted living, and how an understanding of these services could improve you or a loved one’s care experience. While assisted living and personal care communities are alike in that they both provide residential care, the differences lie in what kind of health care administrators and caregivers can perform. Assisted living professionals can help their patients with certain aspects of taking medication, such as opening bottles or reading labels out loud, but they aren’t permitted to touch the medication, administer doses, give injections, or offer medical advice. If assisted living residents have medical needs, they are required to work with outside doctors and health agencies to manage their care. For instance, a resident may work with their doctor to request in-home health care for needs that assisted living caregivers cannot provide. On the other hand, personal care is dedicated to helping residents manage their health around the clock. Personal care communities have an in-house nursing staff committed to helping residents look after their personal health, and these teams work in tandem to ensure a comfortable living experience in a residential setting. Professional caregivers are available 24 hours a day help with everything from administering medication and adjusting dosages to evaluating treatment plans. If you or someone you love has been struggling to live on their own, turn to the team at Exceptional Senior Living in Prospect, KY. As a licensed personal care community, these specialists are focused on creating an incredibly comfortable experience for their residents by offering amenities, like an on-site spa, home-cooked menu options, and a variety of fitness opportunities. Learn more about their personal care services by visiting their website or contacting their office at (502) 907-3778.